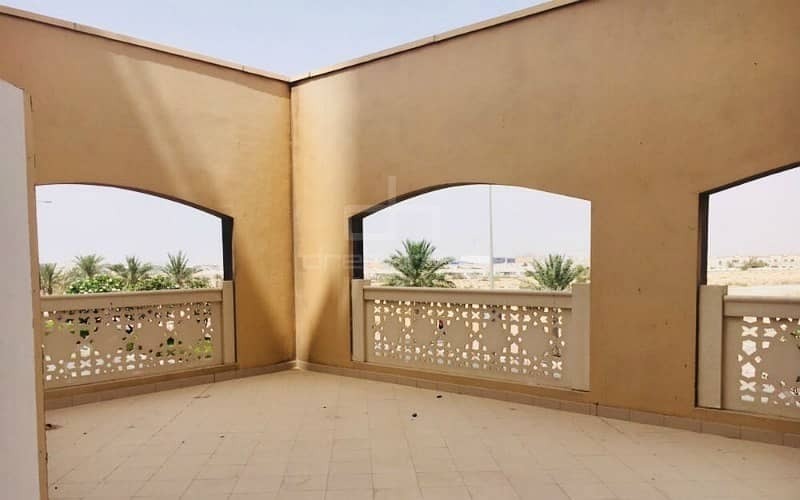 Spring Oasis is one of the best towers in Dubai Silicon Oasis. 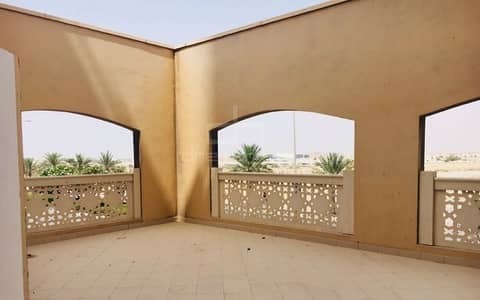 It offers amenitiesincluding Lobby with Marble flooring, Squash court, Swimming Pool, Party Hall,Children Play Area, Separate health club for Ladies and Gents, Steam, Sauna,Covered Parking up to Six levels, Eight Spacious Elevators, Fire alarm system,24/7 Security & Maintenance, Shops, Restaurants, Super Market, Walkingdistance to Bus Stop. 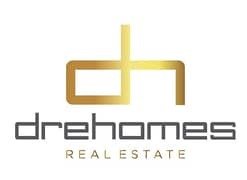 Drehomes Real Estate is a leading and renowned real estatecompany in the UAE and deals in every type of properties within the UAE. Wehave taken customer services to the next level by working closely with ourprestigious clients, understanding their core needs and by providing them withexactly what they want. We understand the investment purpose better so we offerthe best properties to our clients.